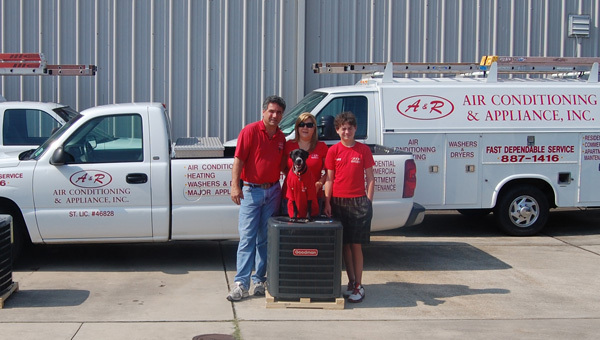 Since 1999, our locally owned family business has been delivering excellence in service for all of your heating and cooling needs. 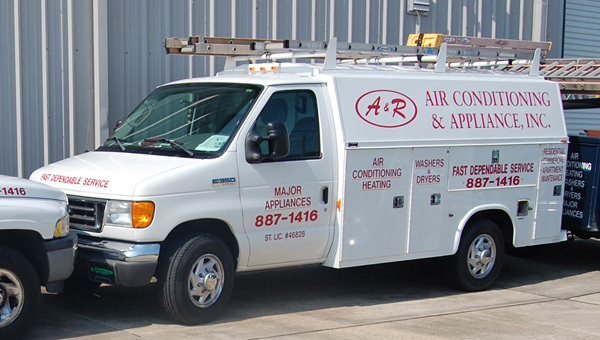 You can depend on us to take care of all of your air conditioning, kitchen, and laundry needs. We carry only quality products and use fully trained and professional technicians on every job. We look forward to serving you. 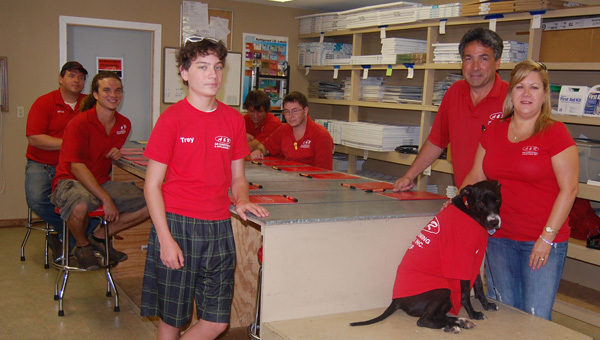 We are BBB accredited since 2003 and meet the BBB accreditation standards.